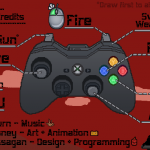 Time: 1 Year, working two days per week. 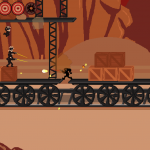 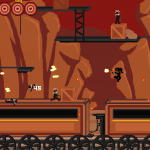 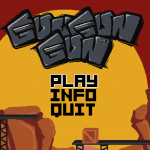 About: GUNGUNGUN started as a gameplay proof of concept for a planned future game, but eventually grew into a full product in its own right with the gradual addition of extra details and features. 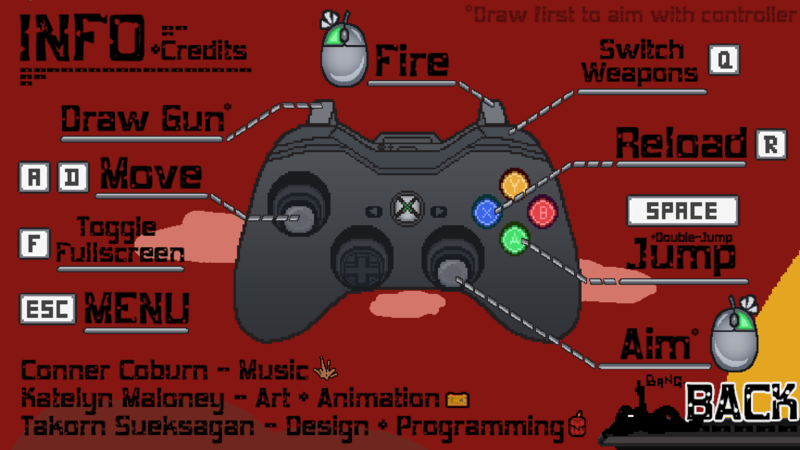 The visual design is relatively simple and straightforward to allow for more focus to be put on the gameplay. 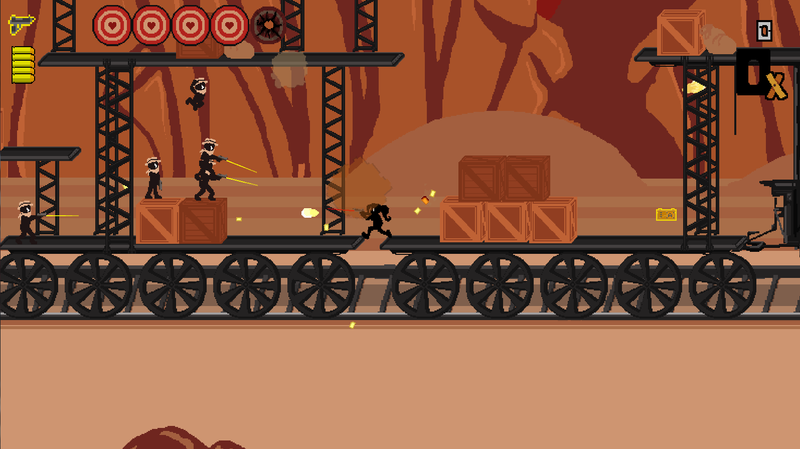 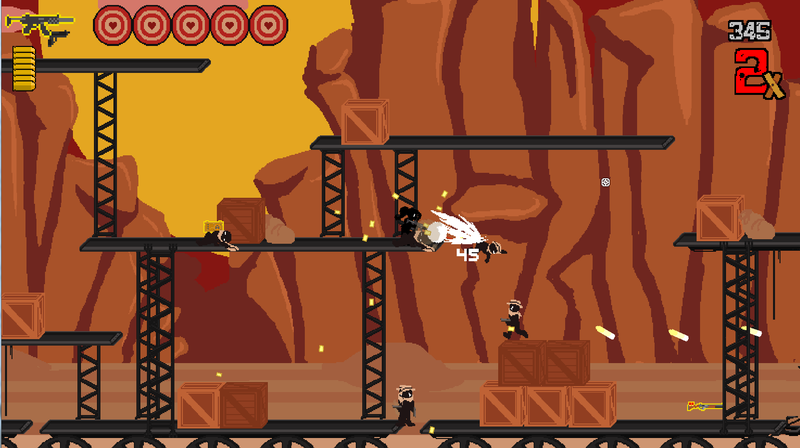 The game is an arena shooter where the player is pitted against an ever increasing amount of enemies. 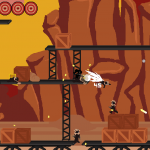 Every kill adds to a combo multiplier that will make the score increment upwards exponentially. 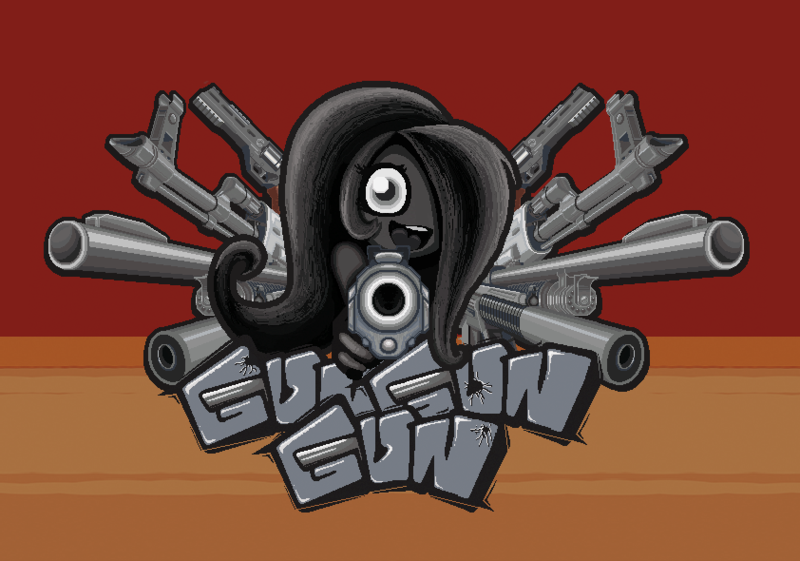 Most of my effort was put toward making the gun play satisfying, with tons of visual cues and audio feedback to add a sense of weight and impact to the player’s actions. 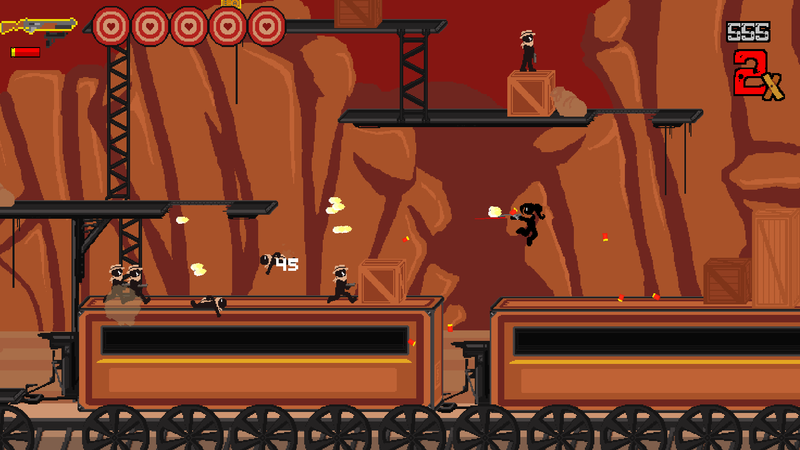 The game was released for free at the end of development on select sites and for an affordable price on Steam for players that would like to support the developers. 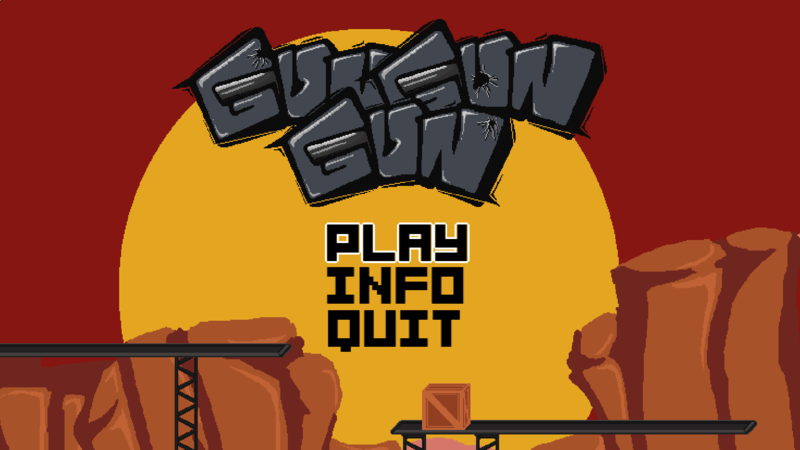 GUNGUNGUN is now on Steam!